“We do!”. At Restaurant Kokkeriet we would be delighted to help you with your wedding. Oh, the wedding day – an amazing day with your one and only, your family and friends. A day where the only concern should be remembering the rings and both finally giving and receiving the most defining “I do” in the world. This is exactly the kind of day we at Kokkeriet strive to give our bridal couples and their guests. 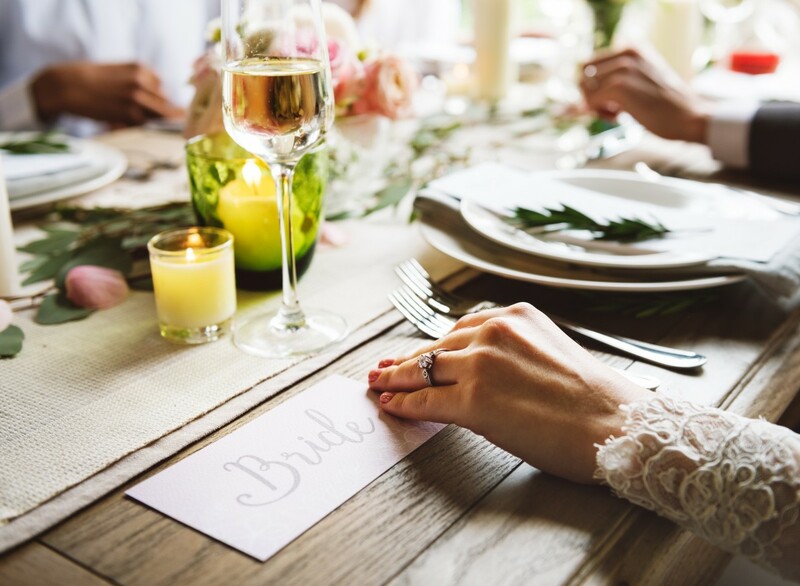 From our own weddings – as well as a great number of others – we know how important the planning and logistics are in order to make the day perfect. 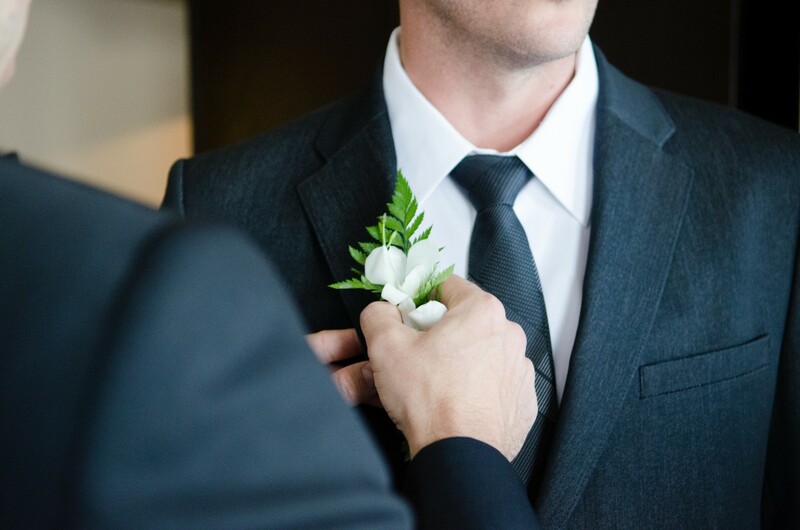 We can help with everything (except the above-mentioned “I do”), whether it’s the seating plan, invitations, the food (including, of course, the wedding cake), wedding gown, morning suit, bridesmaids’ dresses, online gift list with guest login, transportation to and from the church or deciding on your location for your big day. We do not see ourselves as ‘just another’ supplier – we actually wish to be a part of the whole process to the highest extent possible, so we can make sure that all details are sorted out well in advance. We can of course also take into account any allergies that one or more in the party may have (be it nuts, gluten, shellfish, lactose …), as well as catering to vegans or vegetarians. We have gathered a solid team of business partners, among others Charlottenlund Slot, where we have held a multitude of beautiful weddings. 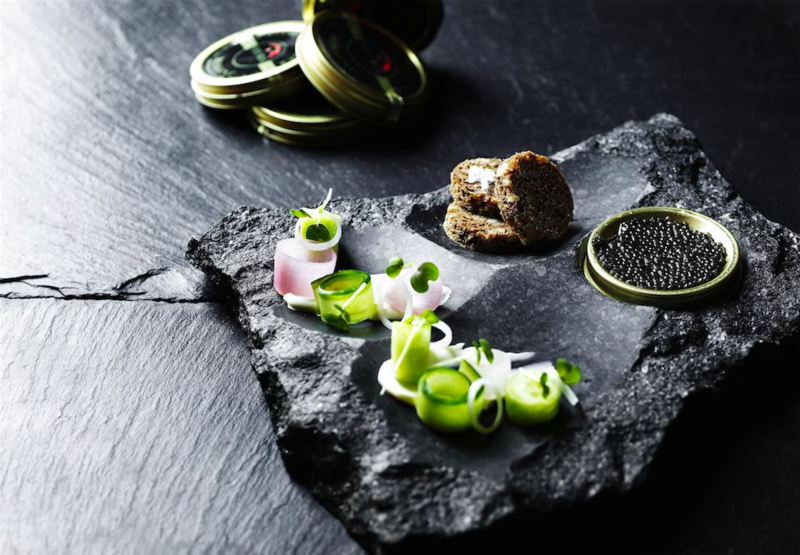 The price for a 3-course menu is DKK 500, for 4 courses DKK 600 and 5 courses DKK 700.